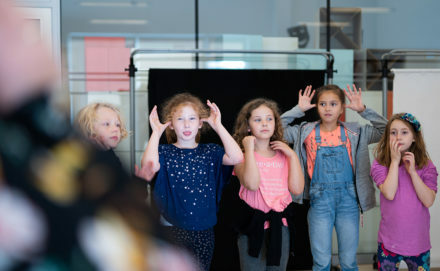 Much is known about the importance of play in children’s development, yet little research has explored what it might mean to put play at the heart of schooling. 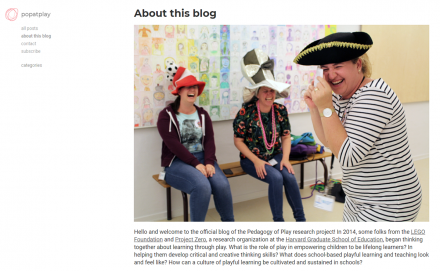 In 2015, the Pedagogy of Play (PoP) research project began exploring just that. Perhaps the simplest way to understand PoP is through these paradoxes. ISB is a school and, as such, must be safe and orderly. At the same time, we want our students (and teachers) to play! Figuring out how to walk this line – that is the point of PoP. 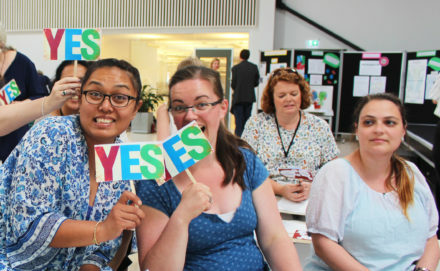 At ISB, we want learning to be playful. But how do we know when we’re succeeding? 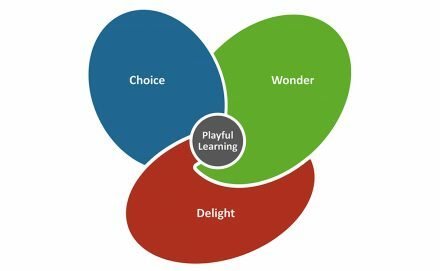 One of the first developments to come out of PoP was the “indicators of playful learning,” a graphic overview of what we’re hoping to see (and feel) in the classroom. It’s the basis for almost everything we do. The foundational values driving our work with PoP. These tools for playful practitioners have been created by ISB teachers. We also use a variety of other tools for reflection, documentation, and discussion, created by our friends at Project Zero. You can find them here. These case studies offer in-depth illustrations of what a pedagogy of play looks like in action, from the classroom to the playground, to school-wide rituals, and the adult learning community. "If you just start it you'll feel more brave"
Popatplay is a mental playground (aka blog) administered by Project Zero, highlighting some of the current thinking around the Pedagogy of Play project. As the blog grows, you’ll find posts written by Project Zero researchers, ISB staff and teachers, and researchers and teachers at some of the other schools collaborating with PoP, for example in South Africa.